In the east an ancient evil awaken. Two immortal dragons, Char and Cindar, stir from their centuries’ long torpor to seek vengeance on those who imprisoned them. Levet, the daughter of prophecy, struggles with her own role to play as the dragons rise. 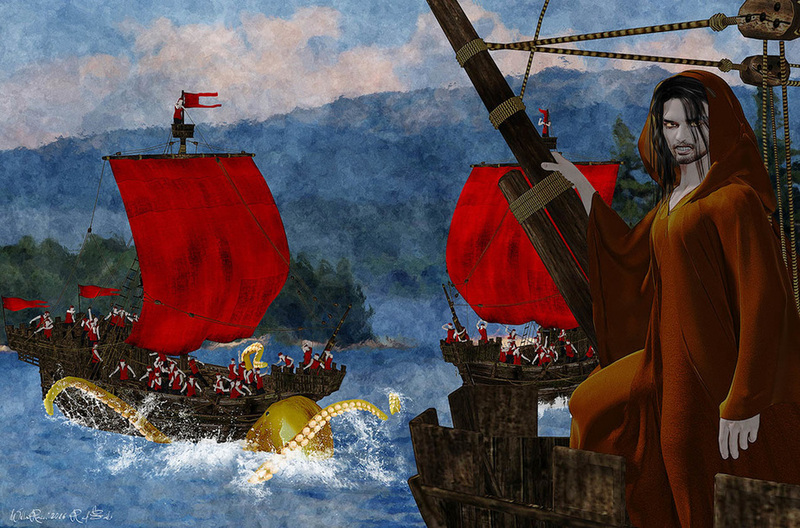 She must journey through the lands of men and sylns to learn the way of the islands and their customs. Jarvis, a human lord, rises in power. 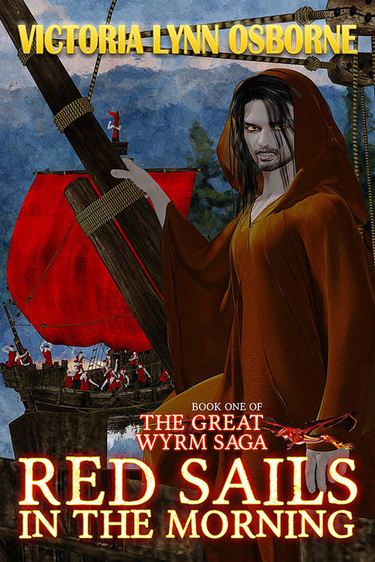 The human islands fall to his sword as he runs a campaign with ruthlessness and magic. 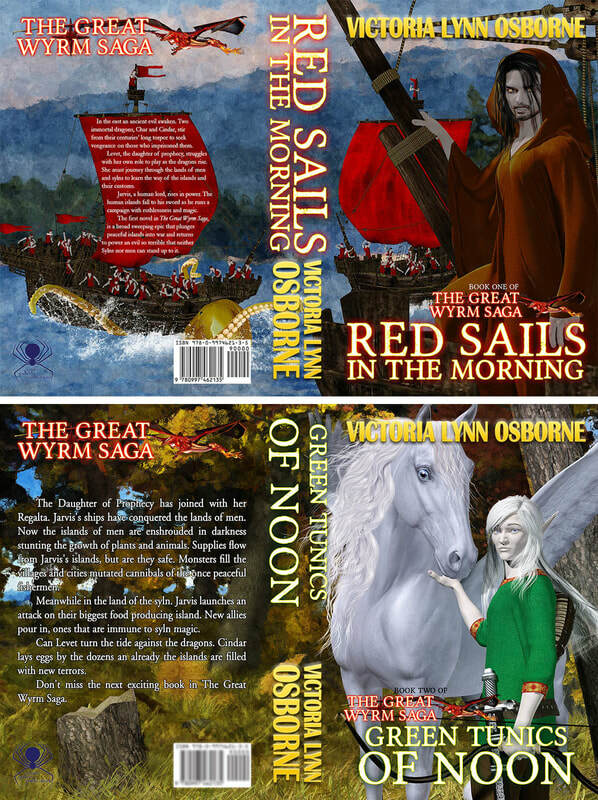 The first novel in “The Great Wyrm Saga,” is a broad sweeping epic that plunges peaceful islands into war and returns to power an evil so terrible that neither Sylns nor men can stand up to it. Interested in a framed wall print? If so, visit my Imagekind gallery.